The next Laurentian Nordic Executive Meeting is Dec. 15th starting at 10am taking place at the Stadium Chalet. Members of the public are welcome to attend. Come see what we are all about! 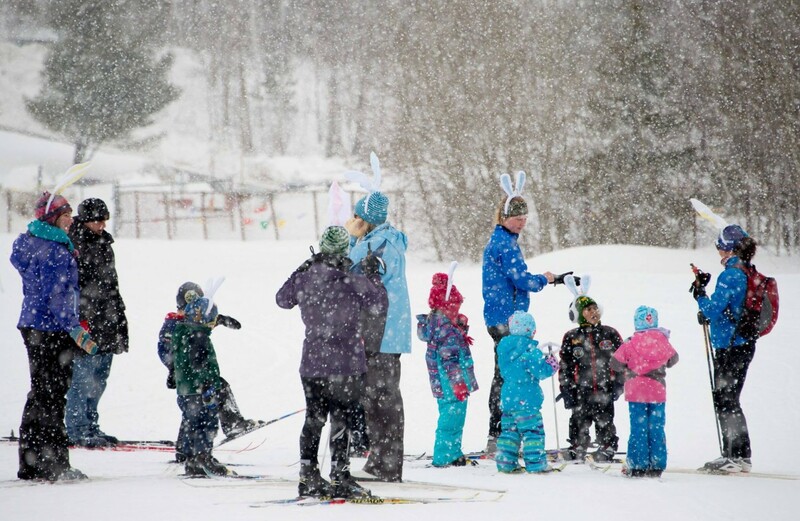 ‹ Become a certified CANSI Cross Country Ski Instructor!